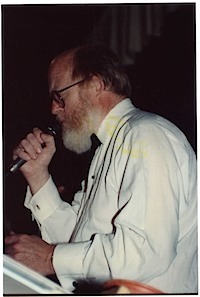 The Lighthouse Swing Band,an 18 member big band, directed by Al Mullin, was formed in 1984. 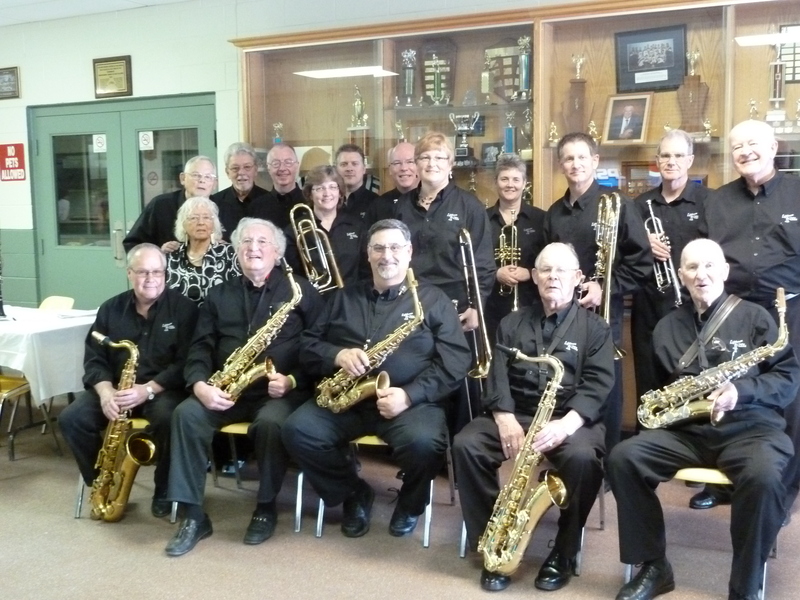 Known for its ability to swing and dedicated to the music of the swing era, the award winning Big Band has established a wide following of dance lovers. Performing mainly in Bruce, Grey and Huron counties of Ontario Canada. The band's popularity has taken it to the cities of Hamilton, Oshawa, Barrie, Ottawa, London and Detroit Michigan. The Lighthouse Swing Band plays for public and private dances, fund raising events, service club dances and many "concerts in the park". The band was formed twenty five years ago and was the brainchild of drummer Mike Palmer who had been trying to put a big band together for several years. Mike at one time had the house band at the Sauble beach Pavilion which was loaded with talent (his trombone player was Russs Little). There was a lot of small group jazz around in the early 80’s and it was usually organized by Don Stone who was very involved in the formation of the swing band. With Don’s contacts and gentle persuasion he was able to field a full compliment of musicians. On one occasion Mike Palmer invited about 20 players to his house for a Sunday afternoon party affectionately known as the Boss Point Pi-up. Everybody was told to bring their instrument, a music stand and over the course of the afternoon a few arrangements were played in a rather dubious manner. Most of the players present had never played a big band arrangement and some definite interest was shown in doing it again. 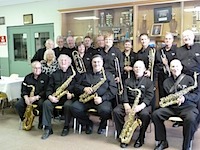 Nothing more happened until Mike got a few of the same people together one night following a Kincardine Community Concert Band practice to play a few charts. Gradually rehearsals became regular and the seeds of a band were formed. Soon the band practiced regularly at the Sutton Park Inn and played it’s first dance a few months later in the same room. The first leader was Cam Marchant. Others to take the leadership roll were Bill Hill , Al Mullin , Steve Hasbury and Don Johnson. Shelley Parker, who has recently retired from the band, was our feature vocalist since 1987.